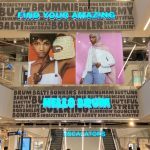 The 3,000 sq ft store is the retailer’s second showroom and marks the brand’s debut in Birmingham. The new retail space can be found in the 20,000 sq ft Home at Mailbox section on Level 1, along with existing retailers; Heal’s, MADE.com, BoConcept, Calligaris, and Design Quarter. Consolidating the Mailbox’s extensive home and interiors offering is a range of high quality brands including Castle Fine Art, Kitchen Gallery SieMatic, Harvey Jones Kitchens and iLite Lighting. 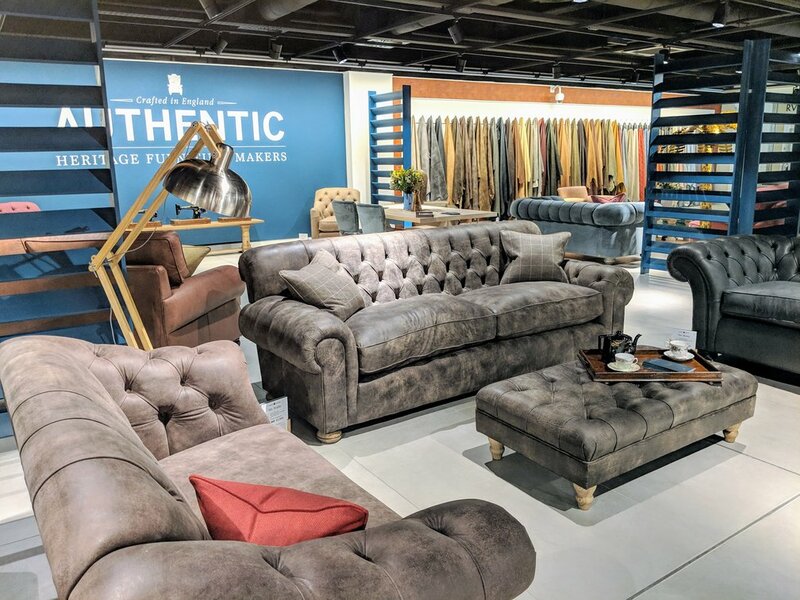 Authentic Furniture’s broad range of sofas, living room and dining room furniture is handmade to order in the UK by master craftsmen using traditional techniques. The versatile designs can be customised to suit a plethora of different tastes, homes and lifestyles thanks to a wide choice of sizes, fabrics and finishes. 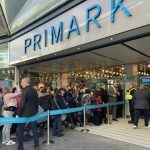 Commenting on the launch, Melanie Taylor, head of retailer relations at Milligan, said: “We’re extremely proud that the Mailbox is now the leading destination for furniture and interiors both in Birmingham and across the region, providing our customers with a whole home styling solution on Level 1. 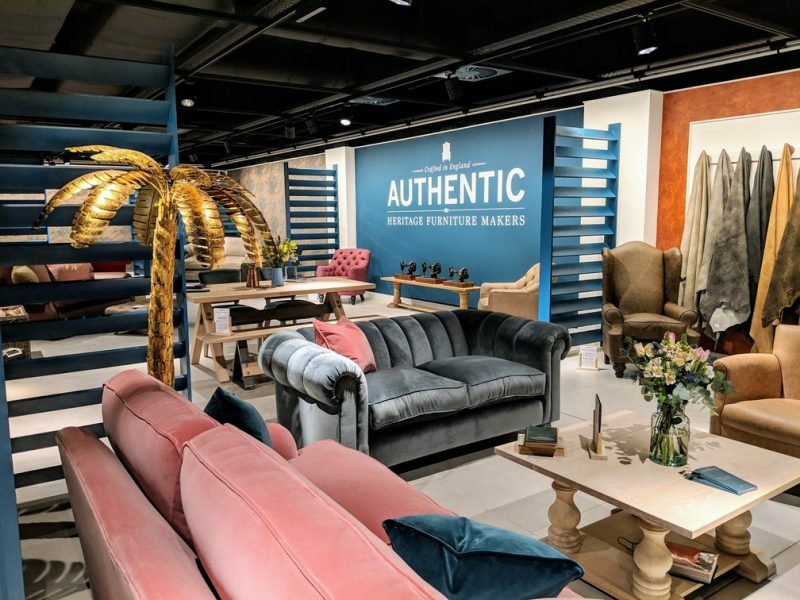 Tim Lowry, managing director at Authentic Furniture, added: “At Authentic Furniture, we’re committed to providing our customers with the highest standards of quality, service, and overall retail experience. We feel a great synergy with the Mailbox in this respect and are thrilled to have opened our second showroom in the centre. The Mailbox is also home to fashion brands including Harvey Nichols’ 45,000 sq ft flagship store, Tommy Hilfiger, Calvin Klein Underwear, BOSS, Emporio Armani, Paul Smith, L.K. 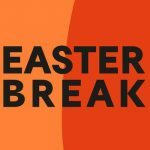 Bennett, Gieves & Hawkes, Burrows & Hare, and English Brands. Customers can also explore Ribble Cycle’s first flagship showroom, The Wedding Club, Fine & Country, a three-screen boutique Everyman Cinema, Malmaison, AC Hotels and the Mailbox’s popular canalside bars and restaurants.